Citroën has revealed the most powerful production car in its history, and it's not a sports car. Rather, it's yet another small crossover. 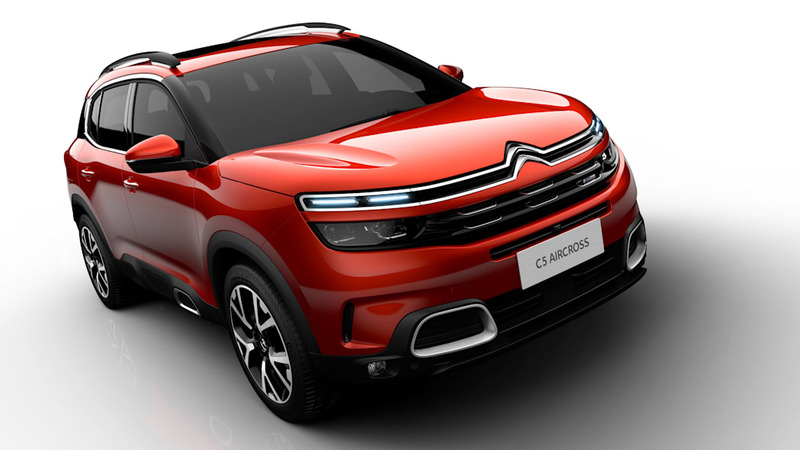 It's called the C5 Aircross, and the company revealed it at the Shanghai auto show. It's available with a variety of powertrains, including two gas engines making 165 horsepower and 200 horsepower. 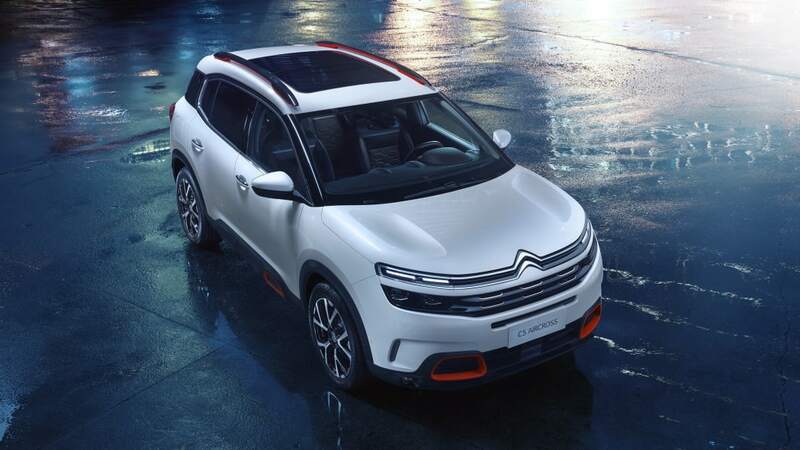 But the C5 Aircross with the plug-in hybrid powertrain takes the output title with 300 horsepower. That power comes from the combination of a 200-horsepower gas-powered engine and a pair of electric motors. One of the motors is at the front, and the other is at the rear, giving the car all-wheel drive. 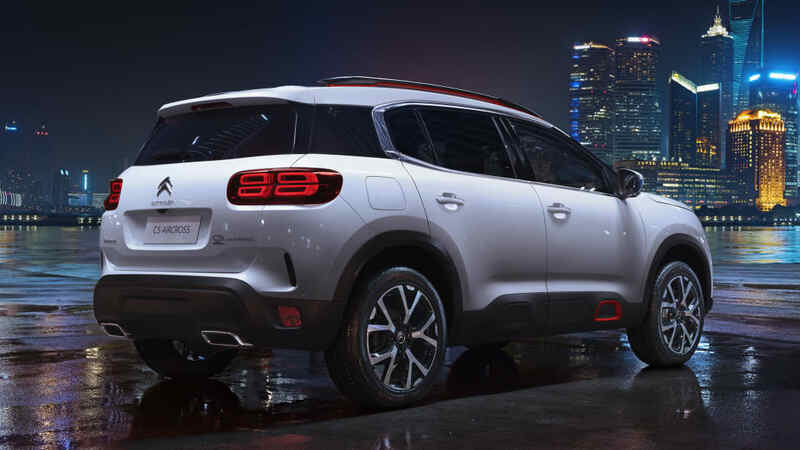 According to Citroën, the plug-in hybrid will also go up to 60 kilometers, or about 37 miles, electric-only. 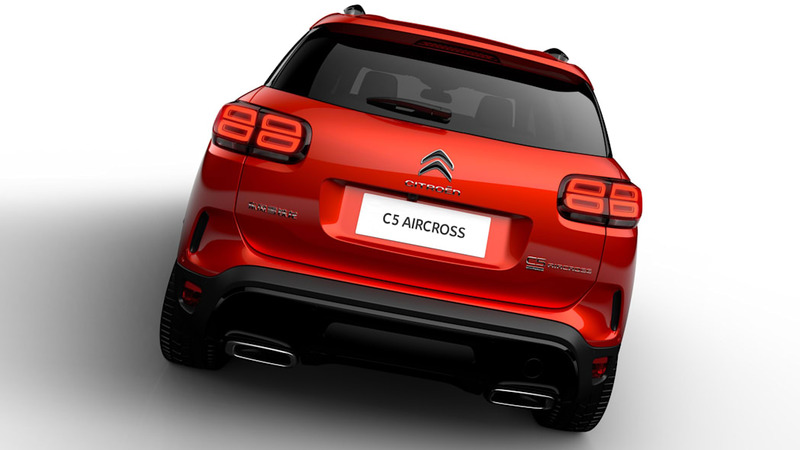 Citroën also endowed all versions of the C5 Aircross with some other interesting features. 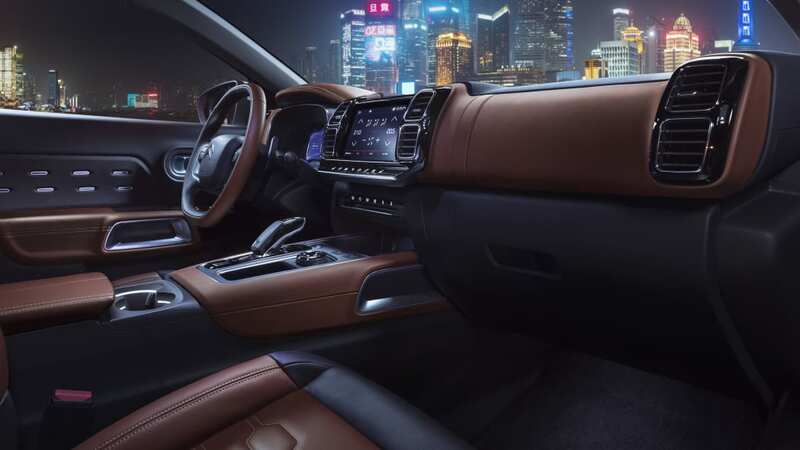 It gets a little help with dirt-road driving thanks to hill descent control, and a "Grip Control" system adjusts the traction control settings for low-traction terrain. 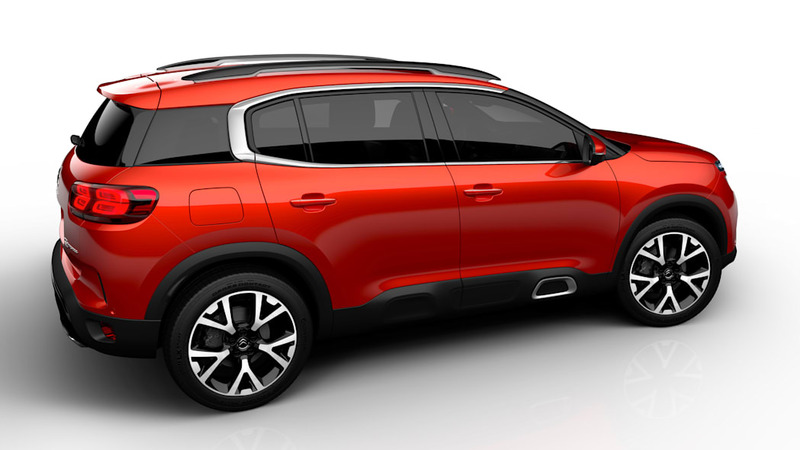 The crossover also comes with a Citroën staple, hydraulic suspension. It actually isn't a completely hydraulic suspension, as it still has conventional shocks and springs. However, the company includes what it calls "Progressive Hydraulic Cushions." They're hydraulic bump stops that can compress and rebound when going over particularly rough bumps, preventing harsh kicks from entering the cabin. 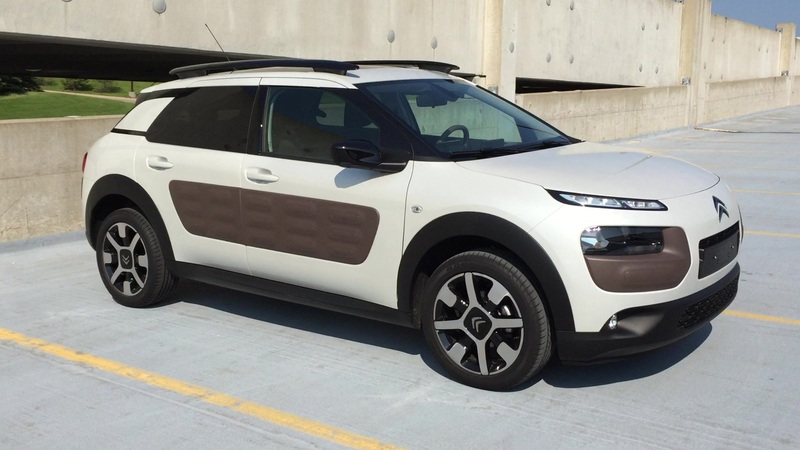 The cabin and the car surrounding it are funky in a typically Citroën way. The shape is chunky and playful, and the look is accentuated by the plastic body cladding with what look like big versions of the Airbumps found on the Cactus. And one of them is painted in a contrasting color. Why? Because it's a funky French car, that's why. The interior is very squared off, and even the steering wheel looks less round than many. The dash is wide, and the vents, center stack, and instrument panel are all rectangular. Also, as is the custom nowadays, the instrument panel is a big screen, and the infotainment is controlled with a touchscreen. The C5 Aircross obviously won't come here, but it goes on sale in China this October. Europe will get it at the end of 2018.